has in mind for you."  Reconnective Healing is recognized around the world as the leader in the emerging field of Energy Healthcare, and has been supported and validated through international scientific research over the past two decades. 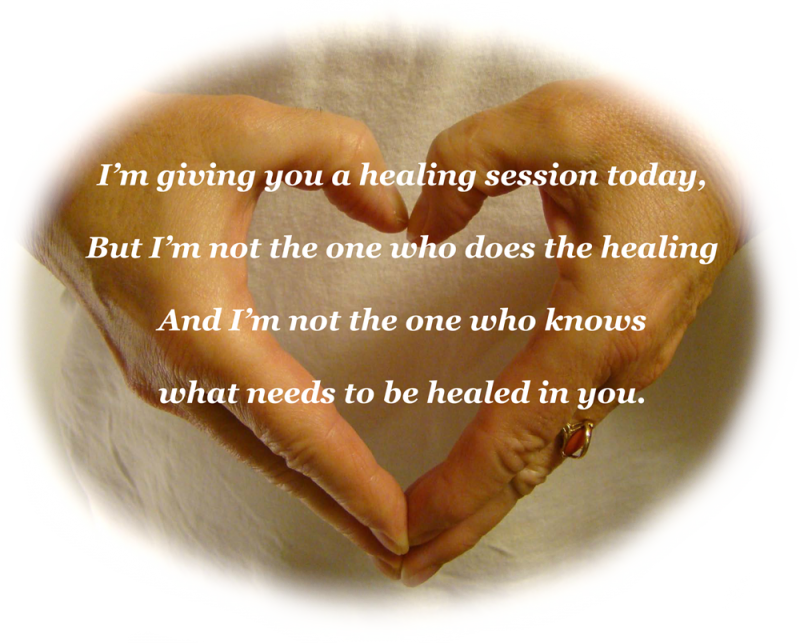 The benefits of Reconnective Healing are measurable and significant, effecting positive change on a physical, mental, emotional and spiritual level. This powerful form of healing can be learned by anyone, regardless of age, background, former training, or religious orientation.